Join us Friday – Sunday, November 9 – 11 for a fun-filled weekend away! The Quality Inn & Suites in Bellville is exactly 45 minutes north of I-270 on I-71. The Quality Inn is adjacent to the freeway, so literally, exit, turn right, and turn right into the driveway! So easy! Rooms are clean and spacious, and honestly, it reminds me of an Amish hotel, it’s that clean and well kept. It is family owned, and they own the Comfort Inn across the street as well. 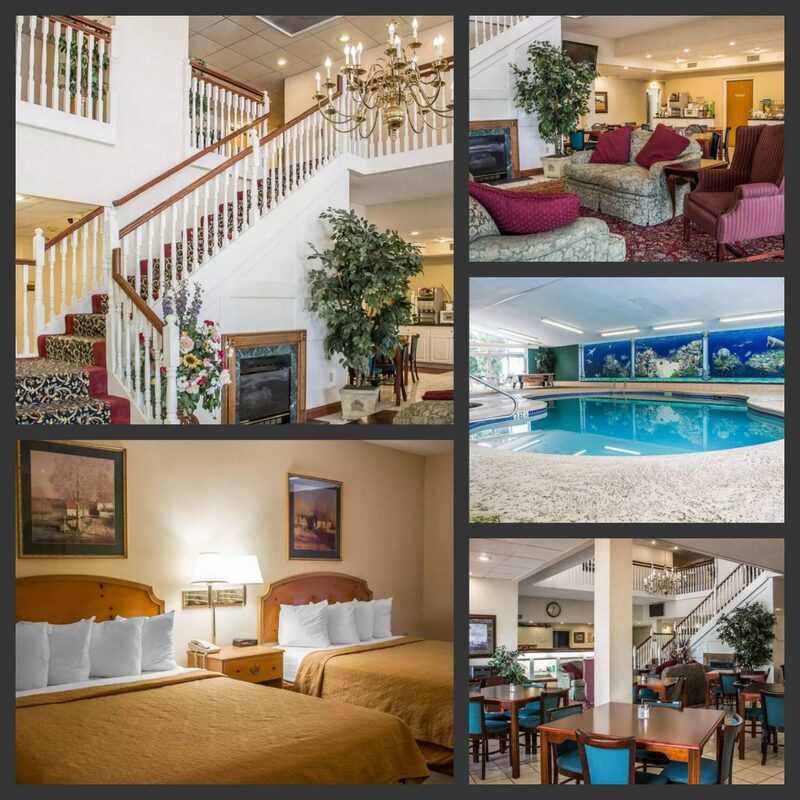 Comfort Inn is a great place if you have kids, indoor waterpark is right off the lobby. But we don’t have kiddos, so we don’t stay there! 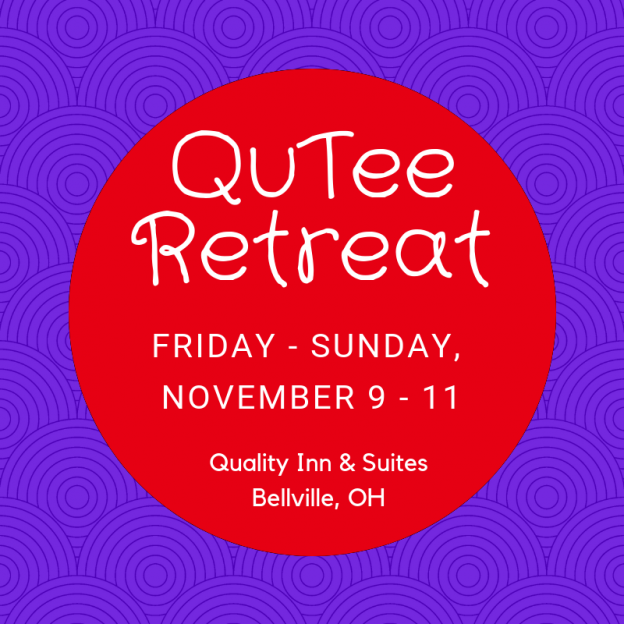 So, what do we do at the QuTee Retreat? Well, some of us actually sew!! You can spend the time however you wish, it’s YOUR time away! 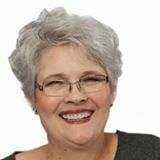 We will demo all the NEW Lazy Girls by Joan Hawley, and you’ll receive a NEW Lazy Pattern and Pre-Cut Kit in your Gift Bag, and we’ll demo step by step so it’ll be SO LAZY to finish! 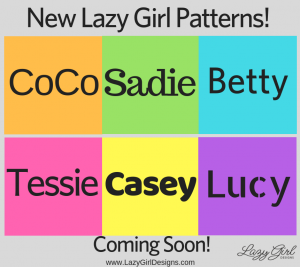 We’ll have all 6 of the NEW Lazy Girls there, with plenty of kits for fast sewing! You will LOVE these new projects! PLUS….Teri Tope will visit us Saturday and bring some of her creations, some you’ve NEVER SEEN!! Teri is the Queen of Applique, and she’ll show you some new products that’ll make it easier! Plus, Teri’s just FUN to be with! We’ll also have a lot of new things to show you…things that you’ll want to take home with you! Snacks are plentiful (feel free to donate!) and you’re on your own for meals. Many of us go as a group to area restaurants, and you can join in…or not! Der Dutchman is right across the street, as well as Burger King and Mickie D’s. . North one exit is all the usual: Applebees, Chipotle, WalMart, etc. You’ll have your own 8 foot table, plenty of room for your stuff! We’ll have several ironing stations, water, iced tea, some snacks, and a Gift Bag full of goodies! Breakfast is included. Hold your spot with a deposit if $125, remainder due October 25, after this date deposit is non-refundable unless we can sell your spot! Email Sue at QuiltTrends@gmail.com for more info and to register! Please include your phone number! ← Are you a Day Dreamer?